KiteDesk provides smarter sales prospecting software, overcoming the #1 challenge salespeople face -- a lack of qualified leads. You'll leverage our Web App, Chrome Extension, and Kite Icons that add prospects with a single click-- lead lists were never this easy. So imagine-- lead generation at scale-- where the right information is always available. Should salespeople have this unfair advantage??? Enjoy Access to Millions of High Quality Leads. Use KiteDesk FIND to prospect smarter. You visually target Ideal Customers by Title, GEO, Account, Revenue, etc; Then get verified email addresses and phone numbers (direct dials) for people from our search database. But wait! KiteDesk does the same for any website you're on-- adding complete contacts or leads to your CRM. Wake 'em up! You can also prospect dormant accounts in your CRM. It's everywhere! KiteDesk scans the Internet looking for people and organizations you want to sell to and then lets you add them to a Lead List with a single click. Once you have your list built we pull full contact records from leading data providers and let you bulk export them to CSV or import them directly to Salesforce. KiteDesk FIND is a darn useful sales tool and works with your existing email, social and CRM accounts to make every part of your job easier and ALL of our functionality is available in our Chrome extension. 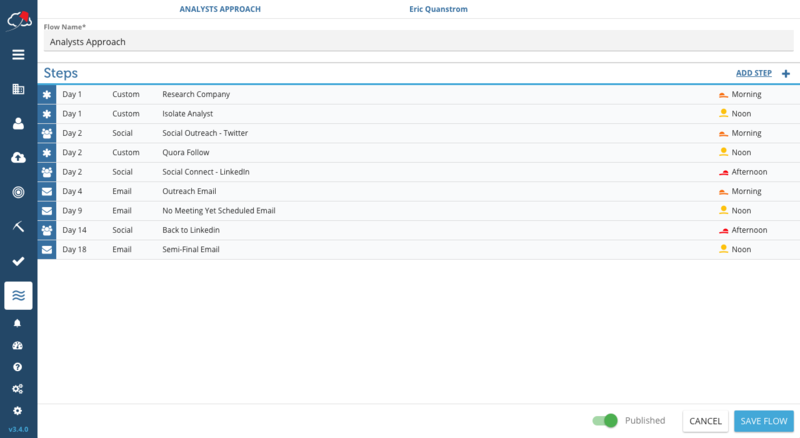 Get the full power of KiteDesk contextually wherever you are: A prospect's website, Prospecting, in your webmail or right inside of Salesforce. Straightforward pricing. Per seat, per month, billed annually. Find out the technologies behind websites. Breakthrough, self-learning predictive analytics engine. Consistently, year after year, the biggest problem cited by sales professionals is the need for more quality leads. Sales pros scour all the usual sources for these quality leads: Google, LinkedIn, list vendors, even old-style print sources like the phone book and newspapers. KiteDesk™ is a service that exists to solve the two greatest problems sales teams have. They help you find ideal customers and accounts, feeding you quality information like direct dial phone numbers and email addresses. They pull together data from a variety of sources and make it easy to search for the leads you need. This can be a huge benefit for your organization. Did you notice I said that KiteDesk solves the two greatest problems sales teams have? Getting quality leads is crucial, but the goal is not to collect leads, the goal is to sell product. The second big problem sales teams have is following up on leads they do have. Yet the percentage of sales made rises sharply after the 4th contact! KiteDesk addresses this problem by automating your company's workflows to ensure that sales people make the desired number of contacts, using the desired methods, without allowing any contacts to fall through the cracks. They describe this as producing a predictable pipeline that results in qualified meetings between your organization and prospects. Sales Leaders – generally VP's of Sales or Business Development who need predictability of results and reduced risks. In other words, KiteDesk's Sales Lead Management Software is for everyone involved in getting leads and turning them into qualified meetings. KiteDesk helps your sales organization by giving you a massive source of fresh, quality leads. Then it uses automated workflows to ensure that your sales team addresses these leads efficiently. To make this happen, KiteDesk comes in two editions: FIND Edition, and FLOW Edition. The FIND Edition of KiteDesk is an account-based tool that gives you access to millions of leads. It allows you to find the right companies and target the right people at those companies. You'll get fresh data for the people you want to talk to. This can include details like their current title, location, email address and other direct contact information. Once you find the prospects you are interested in, you can use the information to create targeted lists, improve your current lists with more/fresher data, or export the data to use with your other systems. So where does KiteDesk get all this useful information? At the time of this review (September, 2016), the company was working with 6 data providers. This group of providers includes InsideView, FullContact, Dun & Bradstreet Netprospex, and ZoomInfo. Because they work with so many providers, FIND is a reliable source of Company and People information. Users have reported over 90% usable leads from KiteDesk, as opposed to 40-50% usable from other lead sourcing tools. Does your organization already rely on Salesforce? No worries. 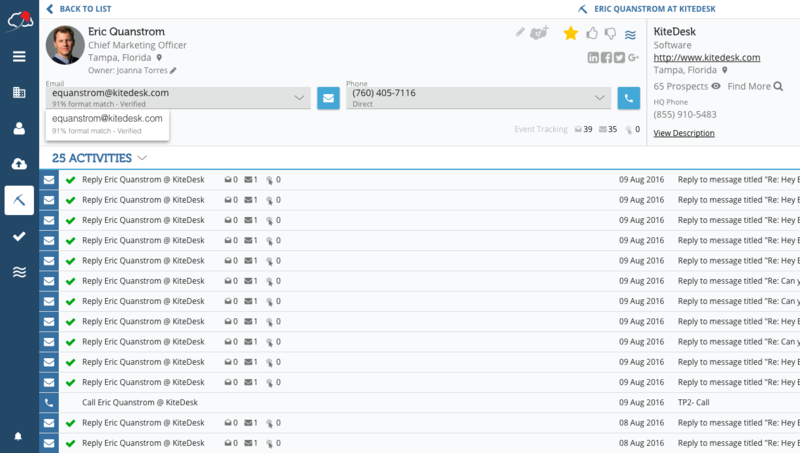 KiteDesk can keep your Salesforce records up to date for you. FIND clearly addresses the first big sales problem, that of finding quality leads. The FLOW Edition of KiteDesk address the second, that of efficiently following up with prospects. As an organization, you probably have specific processes in place for dealing with specific types of prospects. But it can be hard for the sales team to keep track of where they are in the process for each prospect. And ensuring that the right kind of contact is made at exactly the right time for every prospect is hard. As a result, contacts get missed and prospects fall through the cracks. In effect, the organization "wastes" a significant percentage of your leads because of process problems. FLOW can correct this. KiteDesk FLOW Edition in Action. 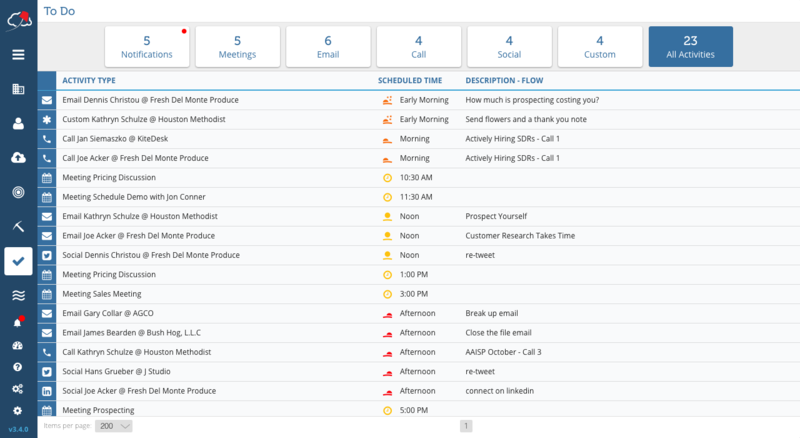 In the FLOW Edition of KiteDesk (which includes FIND), you solidify your sales processes as FLOWs. You can create as many FLOWs as you need to address each type of prospect you target. These automated processes guide the actions of the sales team for each prospect individually. FLOWs consist of specific steps to follow, defined content to use, and prioritized activity lists that take care of all the tedious background work. This allows your sales professionals to do what they do best: sell. What Else Can KiteDesk Do For You? Advanced Analytics. KiteDesk tracks everything. This information is fed into the analytics system, giving you visibility into everything. You can track and measure all your KPIs. Monitor individual and team goals to recommend adjustments for better results. You can also use this system to measure the performance of your email templates, sales scripts and entire FLOWs. Integrated Phone Dialer. 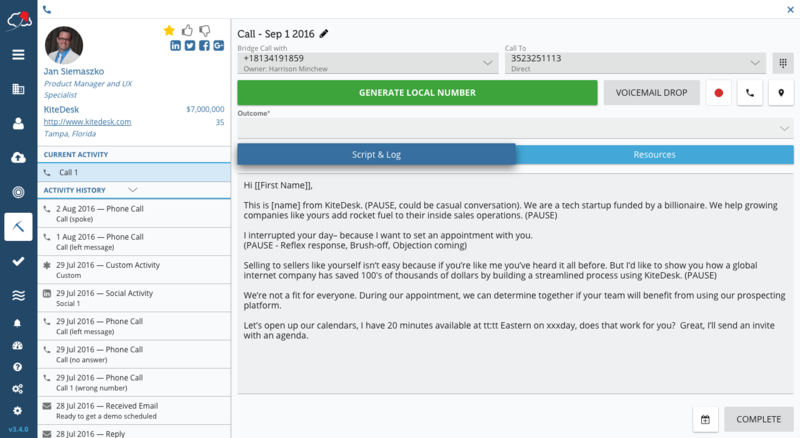 KiteDesk includes a phone dialer to increase the efficiency of calling. But beyond simply dialing the phone, the system can deliver prerecorded messages to voice mail while simultaneously connecting you to the next prospect. Local Phone Numbers. Testing has shown that prospects are far more likely to respond to phone calls when those calls come from the prospect's current area code. KiteDesk gives you the option to license phone numbers in the area codes that are most important to you. KiteDesk can work with your existing tools and services. We've already mentioned their Salesforce integration. They also integrate with office productivity tools like Google Apps, Office 365, and Microsoft Exchange. In addition, they source information from Twitter, Facebook, and other social networks. Now that you know the basics of what KiteDesk can do for you, I recommend you head over to their website to continue your research. The site provides a number of useful resources for you. 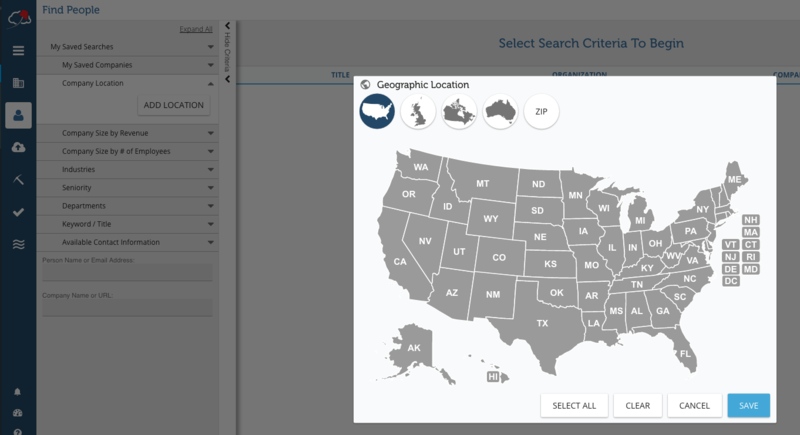 The Explore tab opens up access to an assortment of useful resources about KiteDesk itself. As someone investigating the product you will be particularly interested in the sections that are targeted at specific job categories. You can view the product from the perspective of Sales Leaders, Sales Operations, or Sales Development. These views are in addition to more general product info such as What's New, How It Works, and Why KiteDesk. There's also a section with information and case studies on how KiteDesk benefits specific customers of theirs. It might be worth a quick look to see if one of your competitors appears on this page! The KiteDesk website is a rich source of information on all things sales-related. There is of course material specific to KiteDesk itself. But much of the information is useful for sales professionals whether or not they use the product. Three places to look for this kind of information are the Blog and the Resources page. The Blog Home page is the starting point for a rich archive of information going back several years. You'll find hundreds of articles, courses, book reviews, tweets, and interviews with sales professionals. The information is categorized and searchable, making it easy to find the kind of information you are interested in. While some of these categories overlap with those in the Blog, the specific content may differ, so it is worth checking both places. FIND Edition. You can license this for $75 per seat per month, billed annually. This price includes 300 leads per month. Additional leads are available at an additional charge. FLOW Edition. Each seat of the FLOW Edition includes FIND. The price is $125 per seat per month. On top of this you can purchase calls and local phone numbers as discussed earlier. Whichever edition you choose, KiteDesk provides Onboarding and Training, as well as Customer Support and solid data security. And because KiteDesk runs in the cloud, you can easily scale up as your sales team grows. No worries about adding servers and other infrastructure. KiteDesk works with whichever mobile or desktop devices your sales team uses. If you want to boost your organization's sales performance, then KiteDesk should definitely be on your radar. 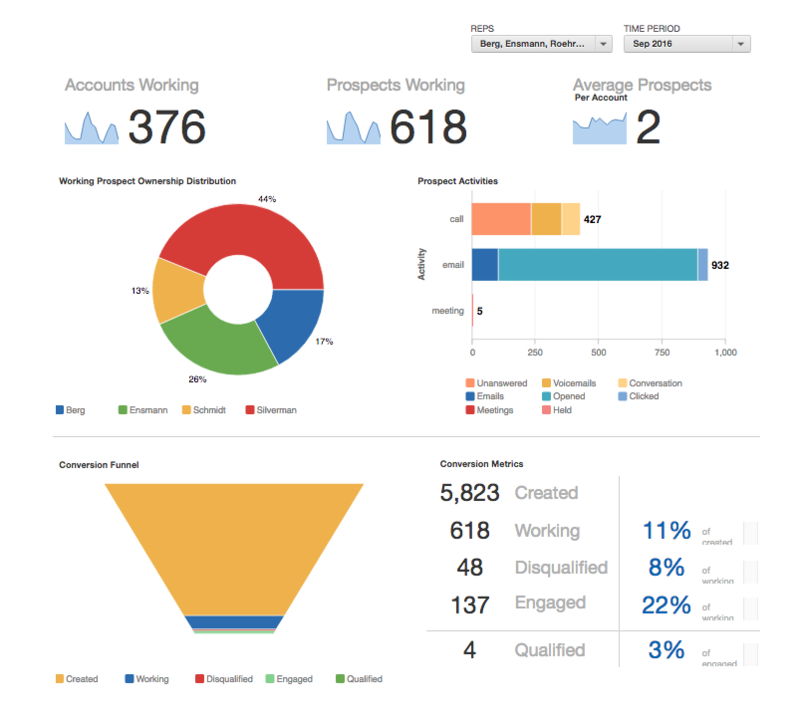 If your Sales team needs more leads, then KiteDesk FIND Edition could be the answer. It's a powerful, account-based tool for tracking down quality leads the team can sell to. If your goal is to increase your conversion rate on the leads you get, then the FLOW Edition could be your solution. KiteDesk gives you two ways to learn more: demos and trials. You can get a demo of the KiteDesk service by filling out a form on this page. Or if you are ready to get your hands dirty, you can sign up for a free seven-day trial using 50 leads on this page. We think you will like what you find.